Book your first carpet cleaning and get £10 off. Hello and welcome to Cleaning and Care Barking. We specialise in professional steam and dry cleaning of all types of synthetic and natural fibre carpets, rugs, sofas and upholsteries. With years of professional experience and plenty of expertise we are the practical and efficient choice that gives you exceptional results without errors or unreasonable costs. Our customers enjoy reliable and affordable service available as one off or on a regular basis. We wrap around people’s schedule and availability – cleaning can take place any day of the week, under flexible hours. No change of price for Sundays and bank holidays. 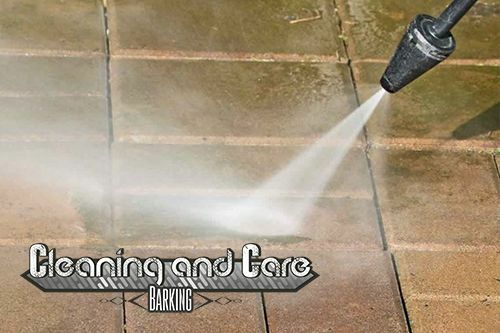 We serve both private and business customers across Barking. Our expertise and technical capacity allow for quick, safe and effective cleaning of all types of carpets, rugs, upholsteries and sofas (except leather and couple more). Depending on customer preferences we can carry out a one off service, or set up a regular cleaning schedule – particularly suitable for offices, branches and establishments. So here are our most popular cleaning options explained in brief. For detailed information please speak to our customer consultants. 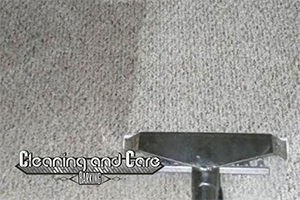 Carpet Cleaning – carpets of all shapes and sizes need professional cleaning at least once every four months. Proper sanitisation of rugs and carpets will not only keep them looking better for longer, but also help improve indoor air quality and overall indoor hygiene. 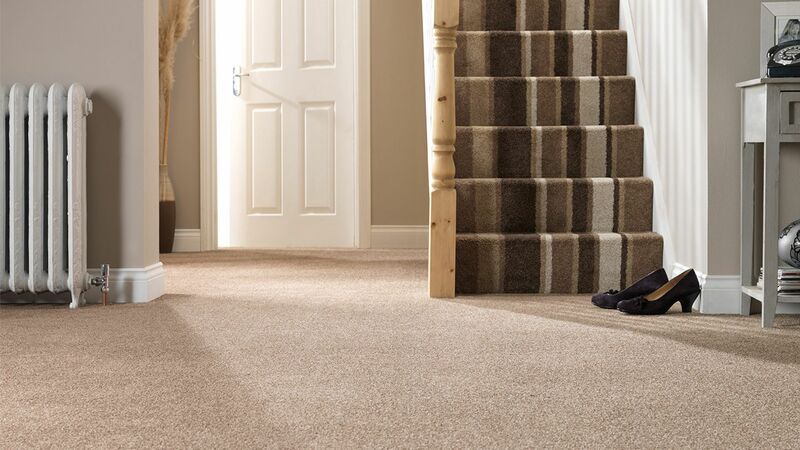 The methods we use are suitable for all types of natural and synthetic fibre carpets and rugs, allowing for effective stain and odour removal. Specialised antibacterial treatments can also be carried out on all rugs and carpets. Our carpet & rug cleaning starts at just £22! You get £10 off your first carpet cleaning service with us! 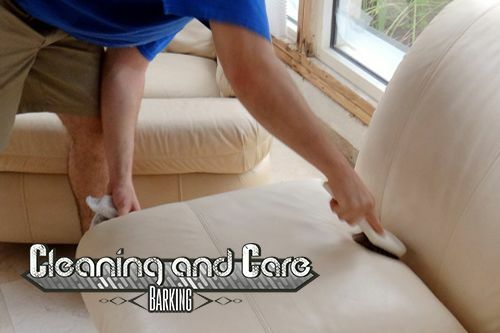 Sofa and Upholstery Cleaning – most sofas and upholstered furniture are in daily contact with the human body, and are usually affected by skin oils, body odours etc. not to mention pungent kitchen smells, cigarette smoke and the occasional stain or two. Our specially designed sofa and upholstery cleaning is an effective solution for keeping these somewhat delicate fabrics and finishes looking good and feeling fresh without risking damage or alteration to their properties and appearance. Mattress Cleaning – a clean mattress is an integral part of good bedroom hygiene. Though mattresses are notorious for dust, pollen and certain mites, especially older examples. Furthermore, cleaning a mattress effectively using conventional means is next to impossible and usually leaves a big mess to deal with at the end. With our special steam cleaning process, there is no mess, no damage but only perfectly clean and sanitised mattress, free of any dust, bacteria and mites. We clean effectively on all sides of the mattress (including bottom) ensuring uniform hygiene all round. More great services to choose from! We are also qualified and experienced in a number of other services like hard floor cleaning, curtain cleaning and pressure washing. These can be requested in combination with any of our main services (above) or booked separately. As always, expect moderate pricing, good value for money and outstanding results. 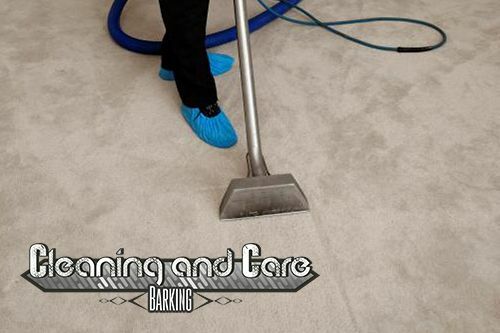 With our Carpet Cleaning Services in Barking you don’t have to worry about damage, substandard results or delays as we have made sure our staff and equipment are up to the task. Our technicians are experienced and knowledgeable, trained to use industry certified equipment and materials. This allows for better results, shorter cleaning time and more efficient resource use – translating to streamlined, reliable service for our private and business customers. On many occasions we are able to yield excellent results through the disinfecting power of hot water steam alone! Our customers enjoy fair, competitive pricing which wraps around their own budget requirements. We do our best to meet your budget without cutting corners or compromise on quality and efficiency of our work. The regular cleaning treatments we offer ensure very good value for money for commercial and private customers alike. Professional cleaning costs a certain amount of money but that is usually money well spent because customers receive industry standard results in minimum time, and at a very reasonable price. In many cases, specialised cleaning is the only way to keep certain fabrics and materials clean and fresh without causing damage, especially true in the case of carpets. Professional cleaning also saves people time and money from dealing with it all on their own, which also involves keeping stock of cleaning supplies. Not to be ignored is the level of results delivered by most professional cleaning treatments (including our range) – use of industry certified equipment and supplies ensures longer lasting, much better hygiene than any type of conventional clean-up. All in all, we give you a great deal on professional carpet cleaning and genuine value for money in all instances. Good news for your carpets and budget!